The breakdown of a couple means the breakdown of the family structure, and this can have serious impacts on children –depending on how it is handled. It is often the first weeks and months of a separation that are the most traumatic. Emotions are stretched. The future is uncertain. The unknown is frightening. Imagine what this is like for a child. CMC Family Lawyers can give great practical advice as to the steps to take – or to avoid – just before or just after separating. 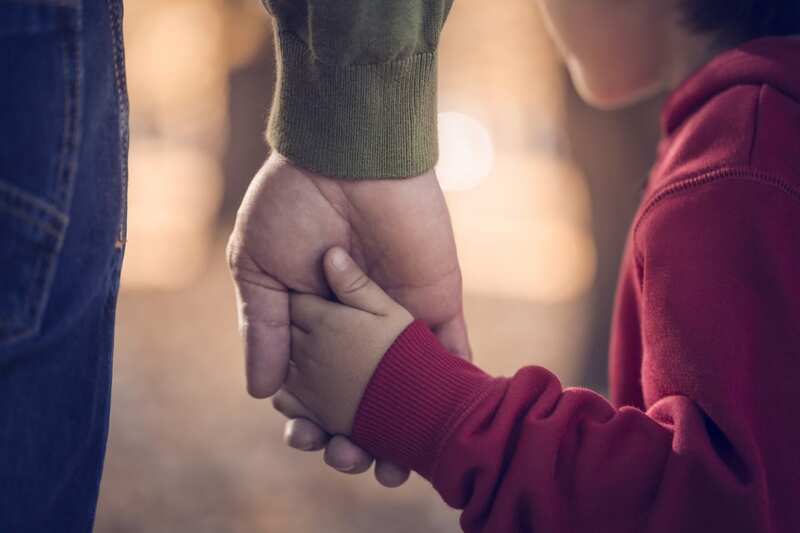 The impact that a separation has on children depends entirely on how their parents handle it. Practical arrangements such as: collecting and returning the children, change-over points and sleeping arrangements. In appropriate matters they can also include restrictions on the consumption of alcohol or the supervision of a parent’s time with a child. Often parents can’t agree about the arrangements for the children. Whatever you do, you shouldn’t involve the children in these disputes. The damage that this will cause them is not worth any minor “victory” that you might feel you achieve. If a dispute cannot be resolved between the parties themselves, it is compulsory in most instances to attempt Mediation (called “Family Dispute Resolution”) before a parent can take the matter to a court. CMC Family Lawyers can prepare you for this mediation and can assist you to arrange it so as to avoid lengthy delays. Often we can negotiate the settlement of parenting disputes before any mediation is needed. One of our lawyers can attend Mediation with you and, if agreement is reached, can draft Consent Orders to formalise the agreement into a legally binding document. The court process is the last resort. In a court the Judge becomes the “parent” and you lose control over decisions for your children. Everything you do and say before and during the court process is “under the microscope”. If you wouldn’t want a Judge to read an SMS or email (or a posting on social media) don’t send it. At CMC we will work with you to avoid mistakes along the way, to try to resolve the dispute if possible, or to present your case in the strongest possible way if court is the only option.